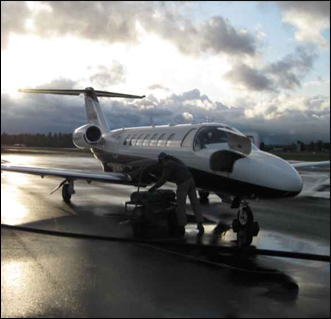 Safety In Motion Flight Center offers one of the best flight training and instruction programs in Olympia, Washington. Our instructors are all highly trained and each bring a level of experience and professinalism that is unparalleled. Our instructors will not waste your time or build their hours on your dime. We will not sell you a gimmick or promise a job as a pilot that doesn’t exist, nor will we ask you to take out a loan. We work with you according to your budget and circumstances. If you’re thinking about becoming a private pilot, Safety In Motion Flight Center is the place to be. We offer Private Pilot, Instrument, and Commercial Pilot courses. Contact us at (360) 754-4043 in Olympia, Washington, for comprehensive flight instruction from certified trainers.